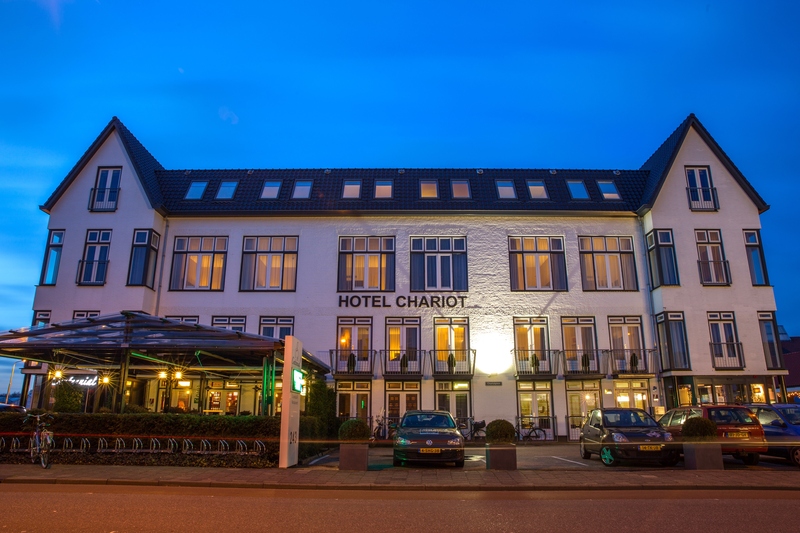 Hotel Chariot is an international 4-star hotel situated south of the centre of Aalsmeer. A town famous for its international flower auction. The unique building, formerly in use as a primary school, is now a charming hotel renowned for its hospitality and friendliness. The hotel is a mere 10 minute drive from Amsterdam Schiphol Airport and approximately 20 minutes from Amsterdam's lively city centre. 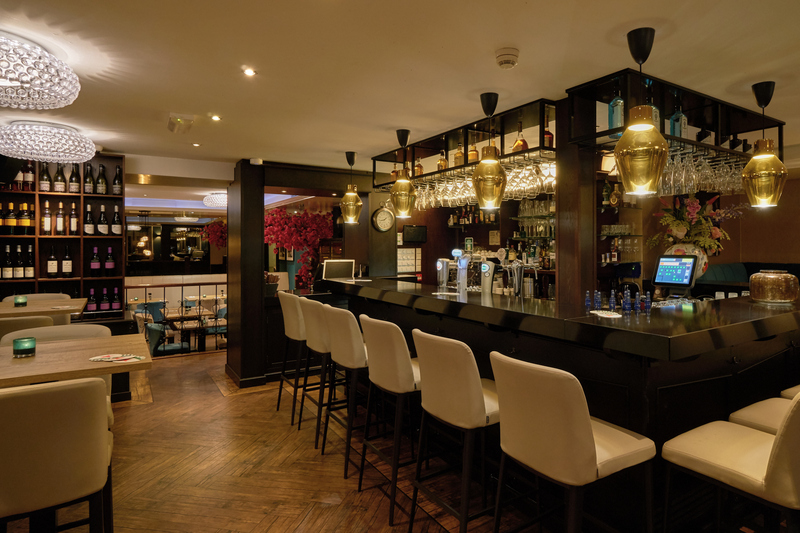 The privately owned Hotel Chariot, is a hotel perfectly suited to meet both the high standards of business travellers, and the needs and wishes of tourists visiting the Amsterdam area. The hotel offers 41 spacious rooms, which all have been decorated and equipped with much care and attention. Both sets of visitors, whether their purpose is strictly business or purely pleasure, will find an impressive array of standard features present in each room, including free wifi, bath, shower, toilet, radio, flatscreen TV with in-house movies, international direct-dial telephone (at reduced rates), hairdryer, coffee and tea-making facilities, minibar and a personals safe. Every morning guests can enjoy our extended Dutch breakfast buffet served in our breakfast room. 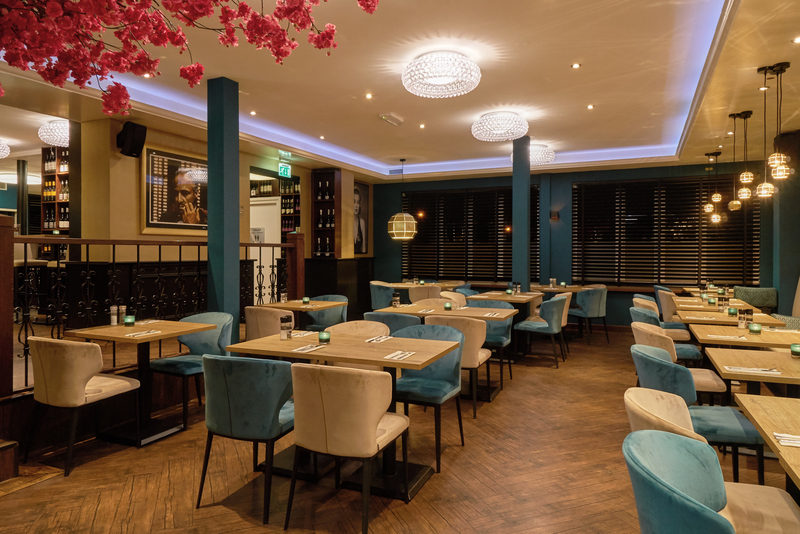 It is also possible to have a lovely lunch or dinner in our Grillbar- Grandcafé Centennial which is situated in Hotel Chariot. Parking during your stay at Hotel Chariot is free. We also offer free wifi for all of our hotel guests. The hotel's proprietor Mrs. Carmen Koster-Unger is a veritable world citizen. She first learned the ropes of the hotel trade at the hotel her father managed in the south of Amsterdam. After her studies ventured abroad, during which time she visited a great many hotels with immensely varying standards, which is how she has come to know exactly what constitutes good customer service.